AWESOME LOCATION!! 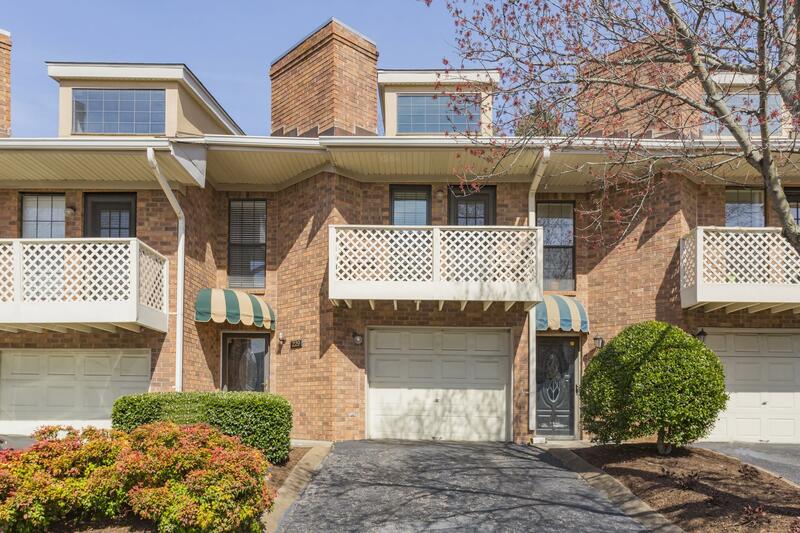 Minutes to I-65, Restaurants, shopping. Condo with attached garage, READY MOVE-IN! 2 Bedrooms, 2 full baths, 2 half baths, W/D & Fridge remain, Open floor plan, Vaulted ceilings, Hardwoods, Natural stone entry, Loft, Fireplace on main, 2 decks, private, backs up to woods. Fresh paint, 2018 new HVAC & new Kitchen Quartz counter tops. Separate bonus room /office off garage. Community includes pool, tennis courts, clubhouse. Don't miss this opportunity, take a look!